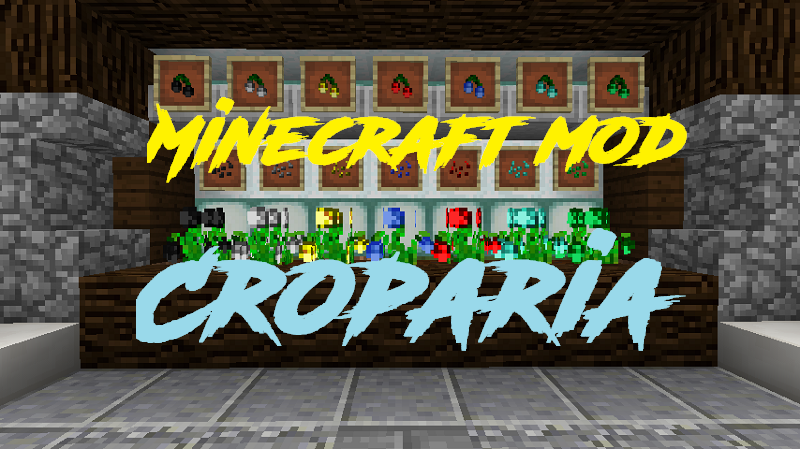 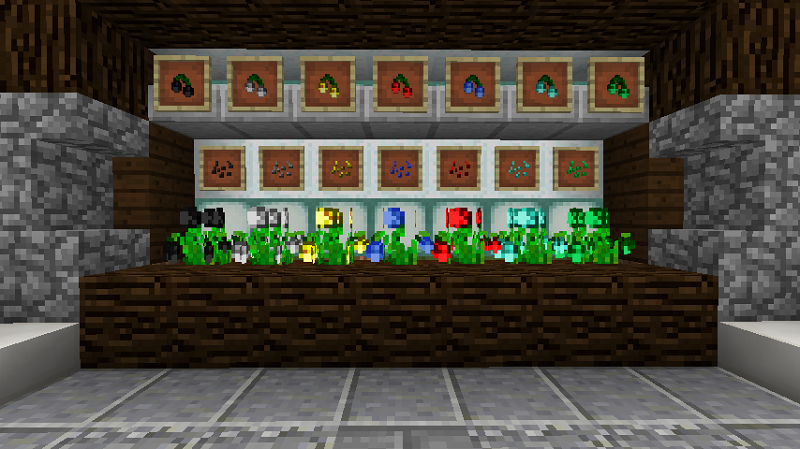 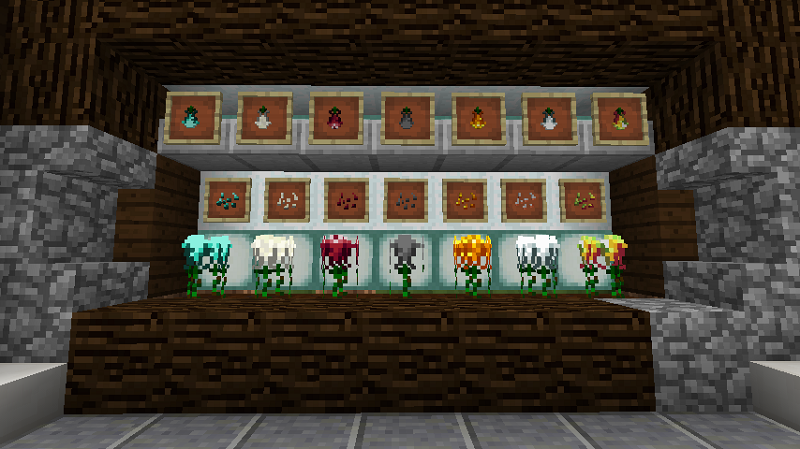 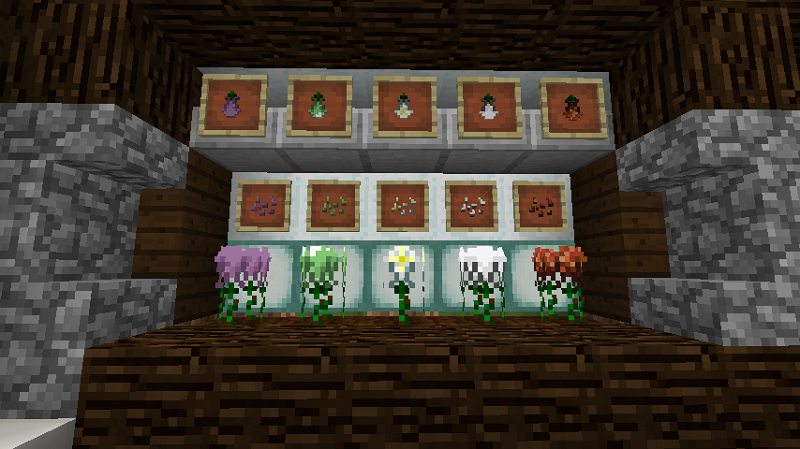 Croparia Mod 1.12.2/1.11.2 adds crops for cultivation and armor made by fire, air, water, earth and even obsidian too. 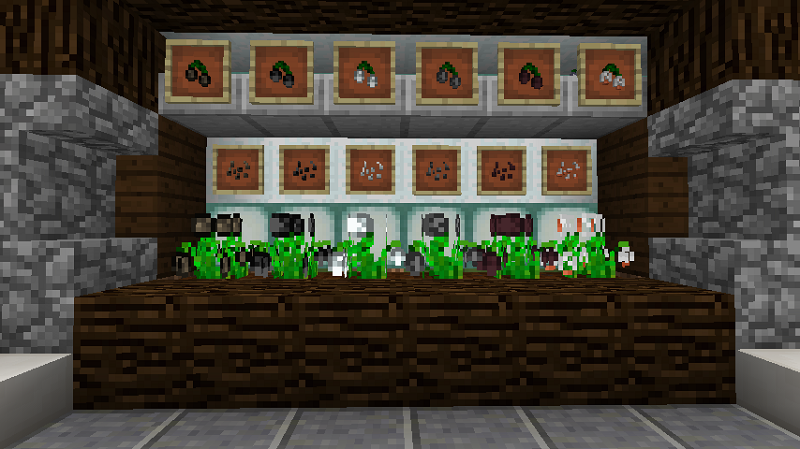 This mod adds 79 new crop (like potato), 20 stem (like melon), 9 cane (like sugar cane) and 43 crop for the compatibility with other mod. 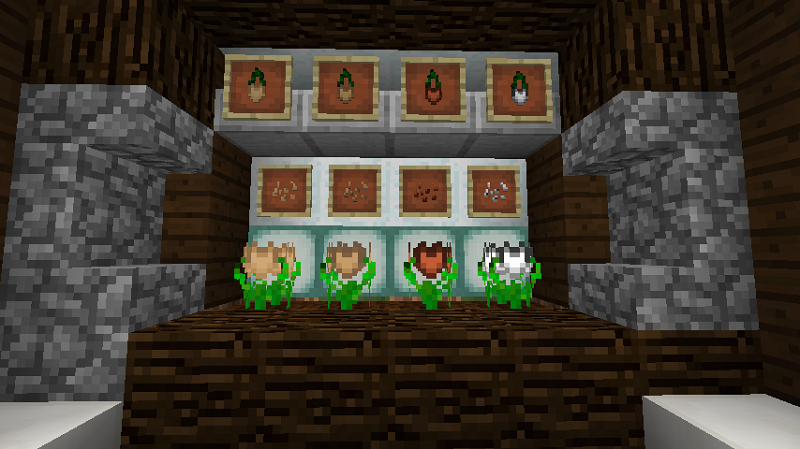 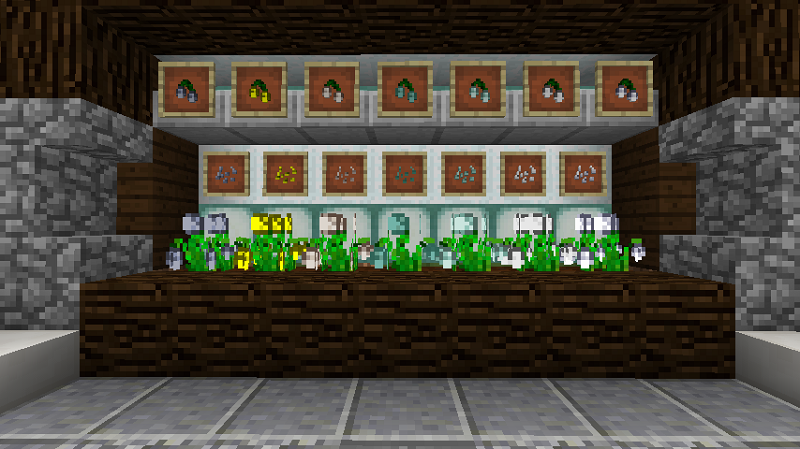 So it adds 151 plants to cultivate resources !